I haven't had filipino food in SO long. It's been like what...a year?! 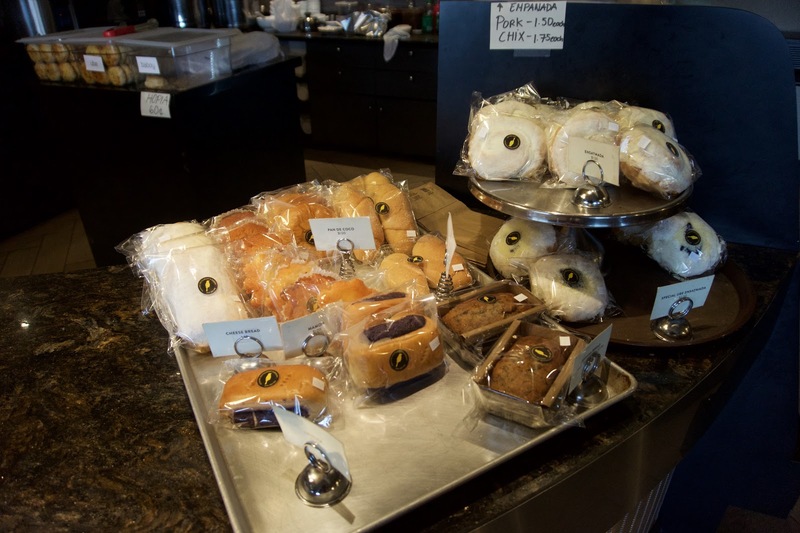 I went to Kumare two days in a row because it was just that good. 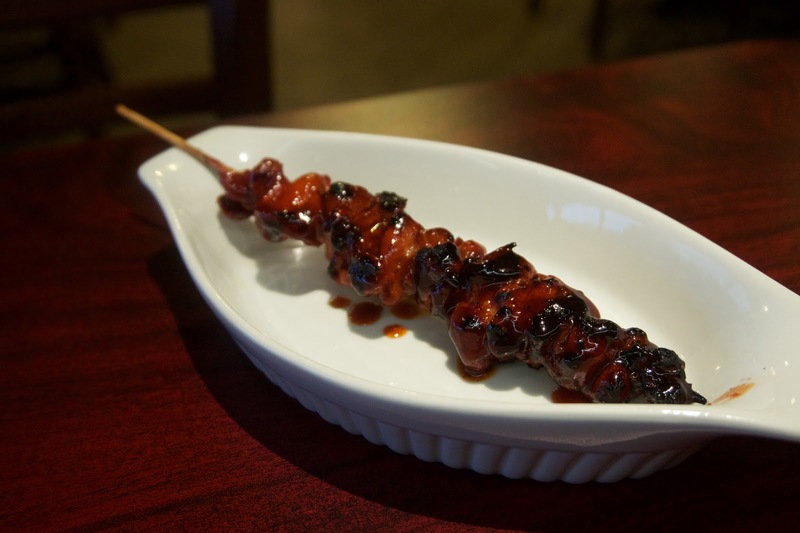 Delicious, reasonably priced, generous portions, authentic, what more can you ask for? They open up bright and early at 10 am for breakfast!! Breakfast lasts until 4 pm, so you can get your longaniza fix at 3 in the afternoon!! Ohhh the funniest thing happened when I went to the washroom. I was lining up for the washroom and the person inside was taking a really long time ~ the waitress passed by and she was like "Is anyone in there?" and I was like "I'm not sure." So the waitress went and knocked on the door 5-6 times. 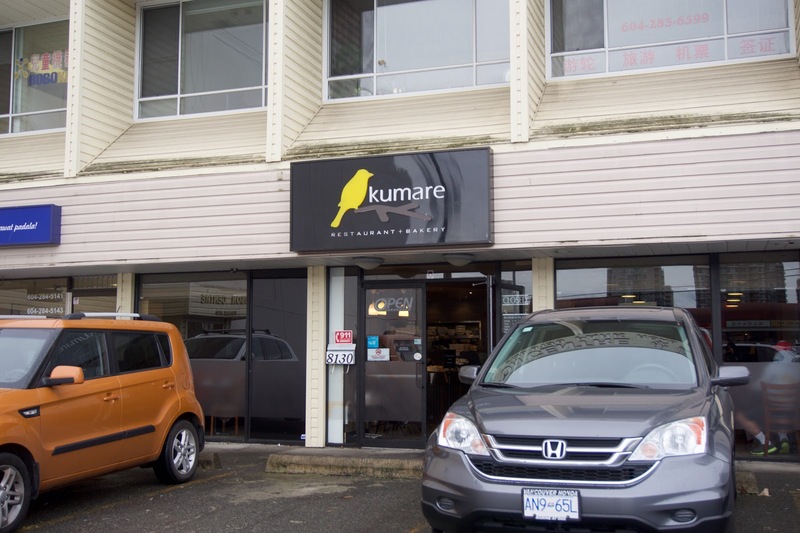 Oh, and after I left, I noticed that a car parked in front of the restaurant (which probably belonged to the owner) had a licence plate with the word "KUMARE" on it which I thought was so cool!! 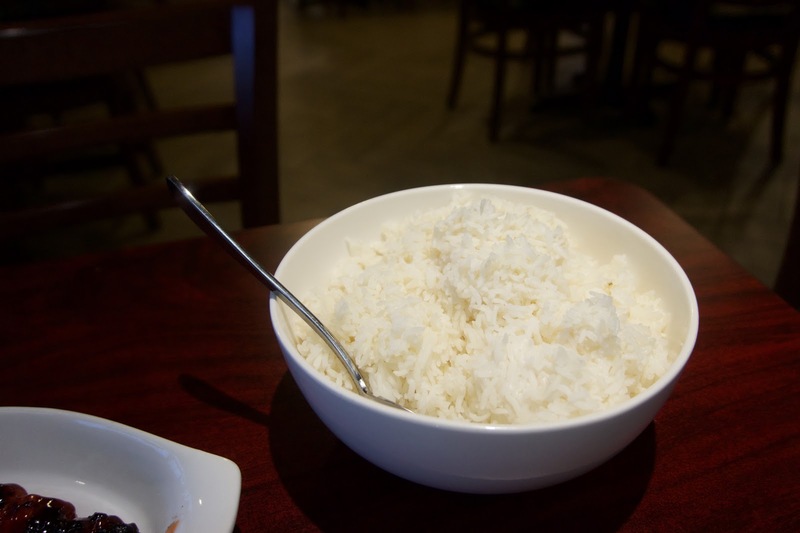 OMG, best rice dish of 2015 - thus far!! This was LOADED, and I mean loaded, with a ton of fried garlic chips. So fragrant, crispy, and delicious!! How can something so simple taste so good?!! It's best if you eat it on it's own, to maximize flavour! 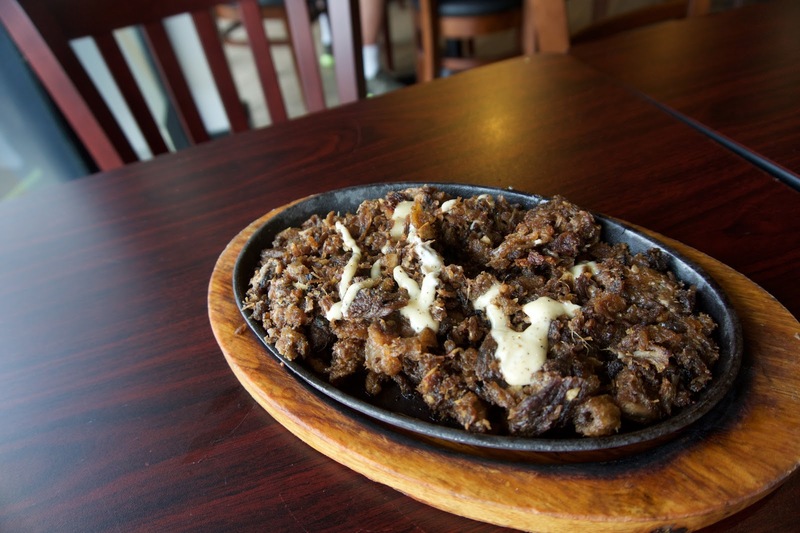 If you mix it with the other dishes, the flavour gets lost - because filipino dishes tend to be more pungent in flavour. This was really yummy! The BBQ sauce was tangy, sweet, and super addicting! It had a lovely charred flavour to it as well! The chicken was juicy, but also a bit hard (probably from the grilling.) The skewer was actually a lot smaller than I was expecting, because on instagram people were raving about how huge the skewers were! A filipino classic!! This version was really good!! The pork was super flavourful and pungent tasting.The pork was reasonably tender despite being quite lean! This was delicious paired with the white rice! 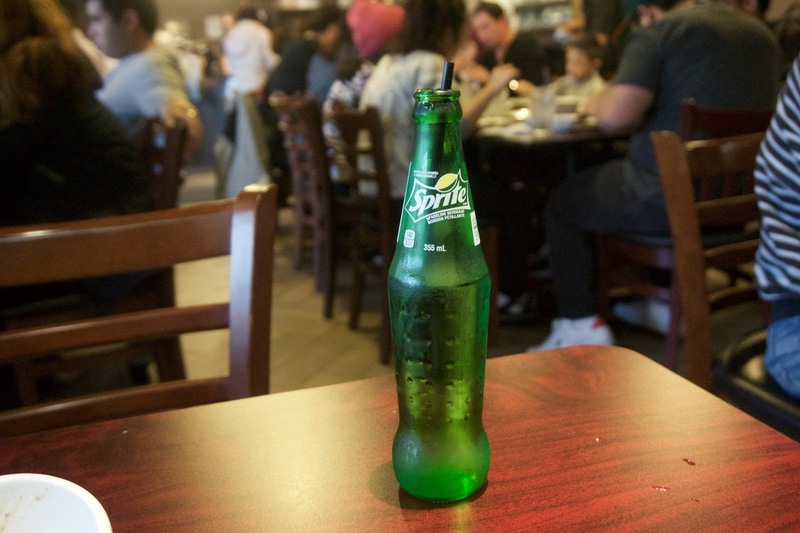 I also ordered a sprite - love how it came in a glass bottle as opposed to a can!! 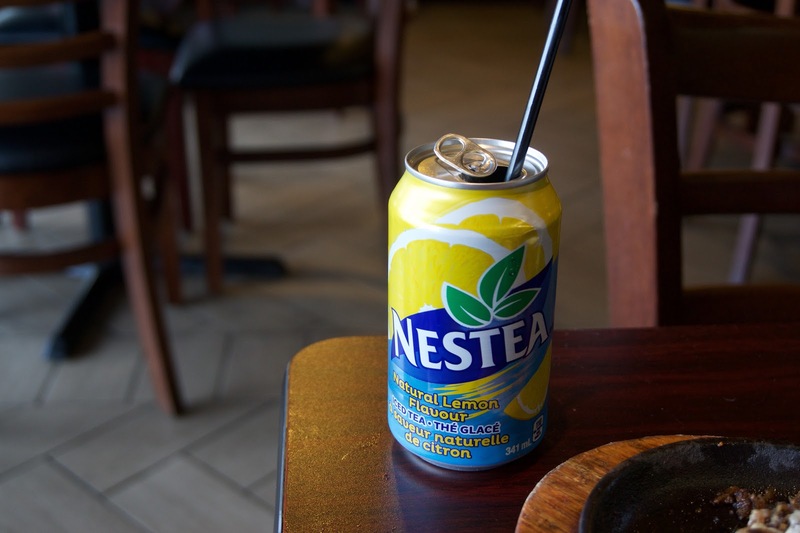 On my first visit I had nestea! Hopias!! They also sell hopias at Aling Mary's (across the street) and T&T!! Wow! I don't think I've ever seen you give 5/5 to a dish before! I'll have to check them out! I meant to when they first opened, as a family friend owned the place, but once they changed ownership it fell off my radar. Thanks for the reminder! What the pata ?!?1? I was at Kumare with a friend for lunch YESTERDAY (Mon/2). The resto was near empty so I know you weren't there. We ordered a big bowl of plain rice (didn't get the garlic rice), pork adobo, inihaw na liempo (marinated pork belly) and crispy pata. The pata was ok but various chunks of the meat was fairly dry and the whole thing lacked any substantial flavour (to me) other than being slightly salty. I quite liked the marinated pork belly flavour and grilled goodness unfortunately the portion was rather modest. 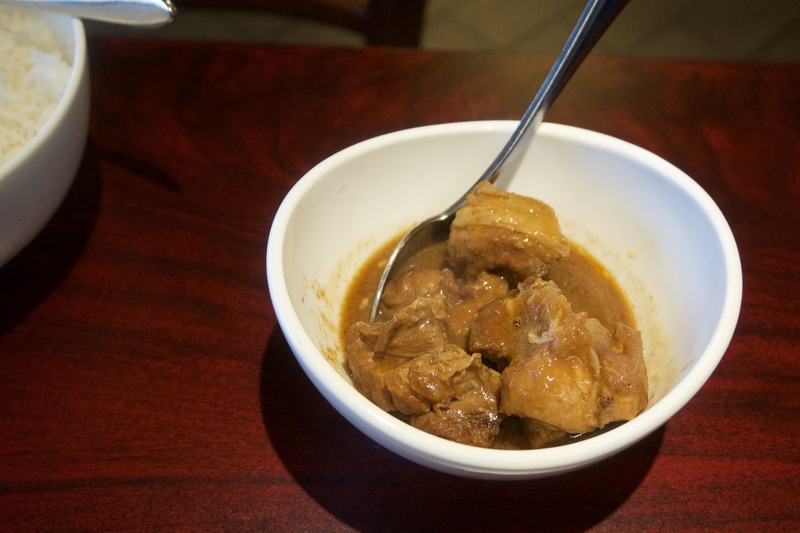 The adobo was good too, but came *really* quick after we ordered it (pre-made ?) and it was lukewarm. 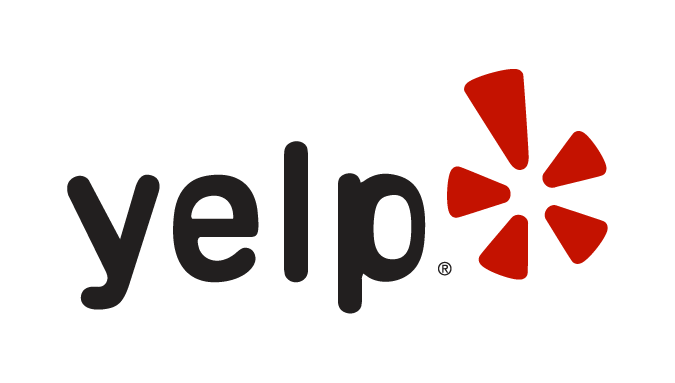 Overall I liked the meal and found their prices surprisingly low, and their overall value good based on what we had. What a coincidence! I went on Saturday! Aww too bad the crispy pata wasn't good!! I really wanted to order it! Hmm, my adobo came out piping hot, and it took about 20 mins to arrive. Maybe I got a fresh batch? I want to try Little Ongpin!! Have you been there? I really suspected our adobo was simply re-heated and not from a fresh batch .... in which case they sure didn't bother microwaving it properly (pun intended .....). But IF it was a fresh batch it wasn't kept hot which worries me. What would you think of it if it came out < 5 mins from ordering ? Oh were there two Aling Marys ? The one near New Town Bakery was closed, was that Aling Mary's ? There's another Aling Mary's (open) across from Kumare which we almost went to but didn't, we decided Kumare was likely better and with nicer ambiance. 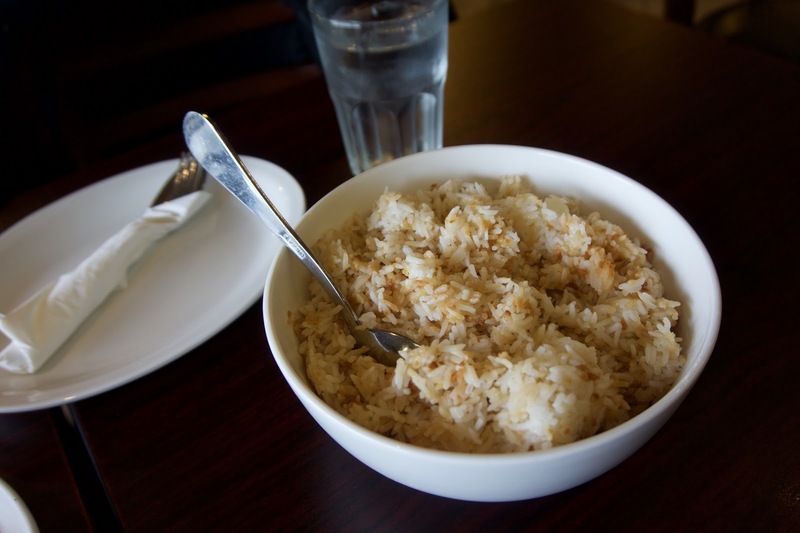 have you ever gone to little ongpin in richmond? if not give it a try, its's almost like Pinpin.